Through May 31, Kiseido is having a sale of all English-language go books; order 3 or 4 books and get free shipping; order 5 books or more and get 10% off the listed price with free shipping. 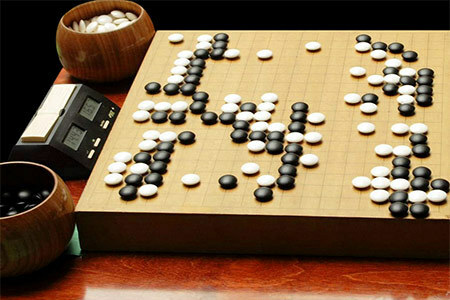 Kiseido has also obtained two kaya go boards with legs, one with tenchimasa grain and the other with tenmasa grain. Also, Chess and Go: A Comparison, the second in a series of essays by Richard Bozulich, is now available.